Following the recent consultation, the Environment Agency have now confirmed a new fee structure that will impact large Producers and compliance schemes from 2019. The EA identified that the current charging system does not sufficiently cover their costs of regulating and enforcing the WEEE system, through their auditing of Producers, schemes and treatment facilities. Therefore with effect from 2019, schemes and large Producers (including overseas Producers) will be charged higher fees to adequately fund the EA’s regulatory work. Small Producers will not be impacted at all, still only being required to pay £30. 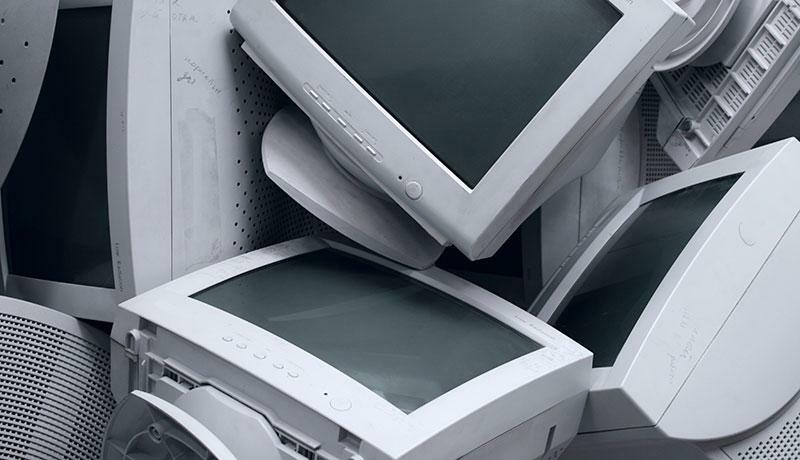 Given the crucial nature of their enforcement work, B2B Compliance understand and fully support the extra costs being used to enable better enforcement of the WEEE system. It is however, disappointing to see such a substantial increase in the fees that large Producers will be paying particularly when we offered alternatives in our response to the consultation. These fees are in addition to the costs that Producers pay to finance the proper treatment of WEEE, be that B2C recycling evidence or B2B WEEE at end of life. Compliance schemes are set to receive the most substantial increase – from currently not being required to pay any annual fees to £12,500 from 2019. On the contrary, the EA have rejected the overwhelming response to the consultation and have ruled not to increase any fees for treatment facilities (AATF’s), by explaining that this could create a barrier to entry and hinder quality WEEE recycling, and ultimately increase the costs of B2C evidence. As your scheme, we wish to reassure you that we will absorb the new subsistence fee and will not allow this to impact the membership prices that our members pay. You can view the full consultation response from the EA here. Please give us a call here at B2B Compliance on 0117 301 8836 if you have any questions at all.